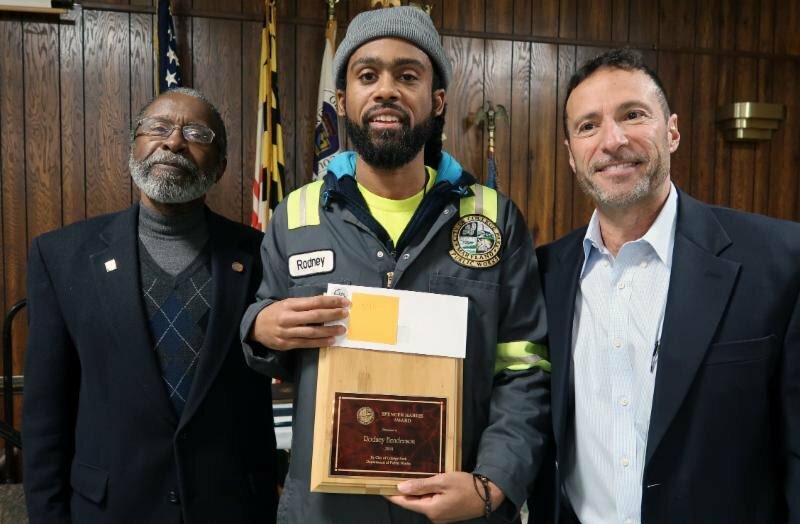 The annual City’s Spencer Harris Awards recognizes the hard work, dedication and exemplary service of our Department of Public Works employees and safe driving by City staff. This year, Spencer Harris Award went to Public Works staff Rodney H! Congratulations! Thank you and congratulations to all winners and nominees!